Today’s volatile business environment, and the increasing complexity and proliferation of high-impact technologies such as analytics, cloud computing, software-as- a-service and mobility, pose tough challenges to management teams. 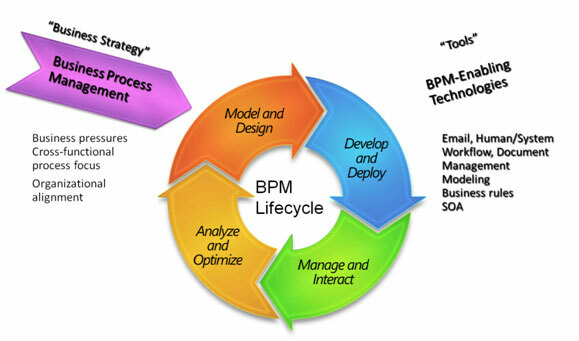 To address them, companies in all industries and geographies are focusing more attention and resources on business process management (BPM). 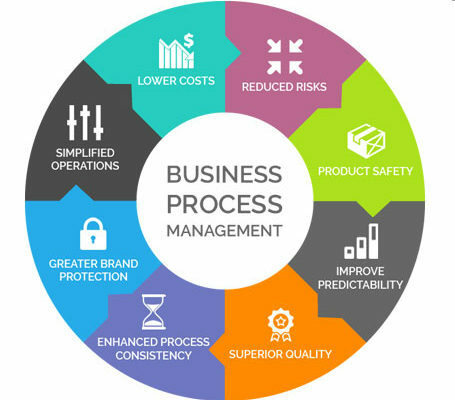 Our approach, called Value-Driven Business Process Management, translates strategy into execution, using process as the critical link to help organizations realize immediate and measurable results while establishing a sustainable BPM capability. We develop process-based governance and assets enabling the right focus, helping decide where to innovate and what not to change. Through the “process of process management; We then drive this to execution aligning technologies, mobilizing people through change management and making rapid adjustments to both.